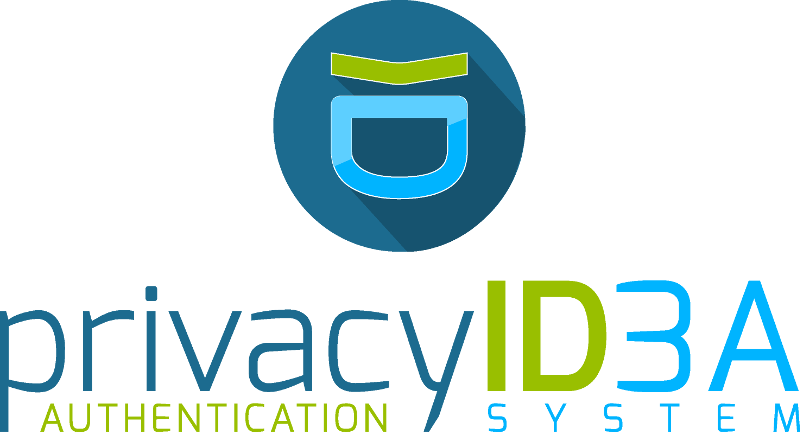 We are happy to announce that the privacyIDEA project will have a stand at FOSDEM 2018.
privacyIDEA acts as the central authentication system for two factor authentication in your network. Other applications can be connected to privacyIDEA to improve their login security. 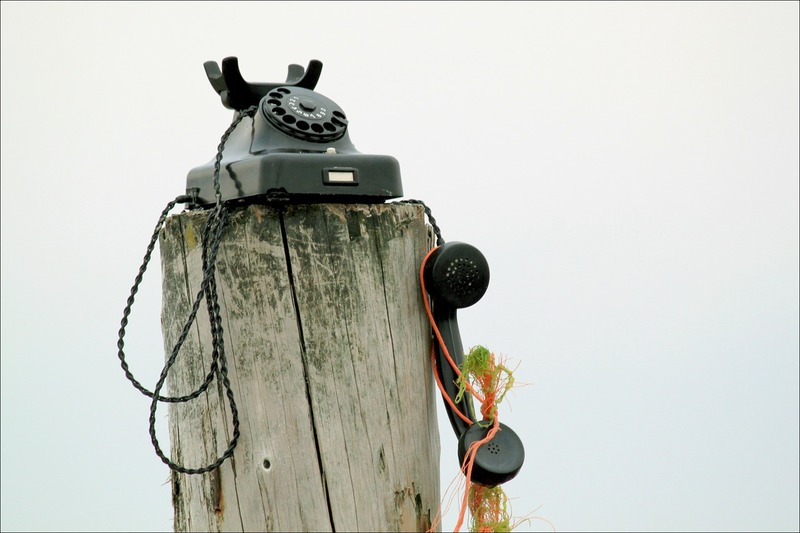 These applications can connect using standard protocols like PAM, RADIUS, SAML or LDAP. But there are also many plugins for special applications available. privacyIDEA plays nice with a lot of other open source applications like FreeIPA, WordPress, Django, Apache, OTRS, ownCloud… and is thus a vivid security component of the open source ecosystem. This is why we are happy to present privacyIDEA at FOSDOM to the international open source community. The stand is located in buildng H. Stop by to ask any question about multi factor authentication. If you are already using privacyIDEA and want to help with the stand and tell others about your successful experiences, please write us an email, so that we can coordinate your effort.